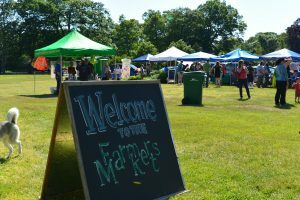 This Saturday, June 25, will be the second of twenty consecutive weeks of the 2016 market, and also marks the 100th market since the Attleboro Farmers Market relaunched 6 years ago. The Opening Day of the season saw approximately 6,000 patrons ring in the new market year, kicking off the 6th season of the market with a bang. This week is another packed lineup, with the return of Bobby Mac the Knife’s on-site knife and tool sharpening, and the market introduction of Bonez Brothers BBQ. Use the list of farmers and vendors below to help plan your visit to the Market. 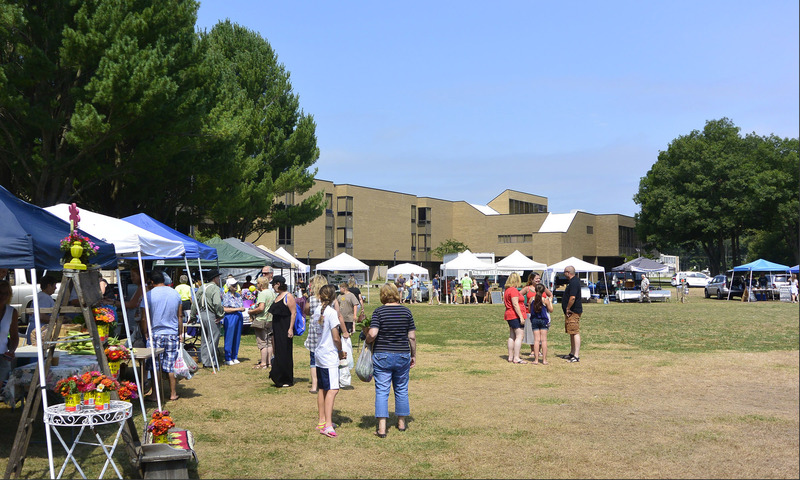 The market is open between the hours of 9 am and 1 pm and is located at O’Connell Field at Capron Park.